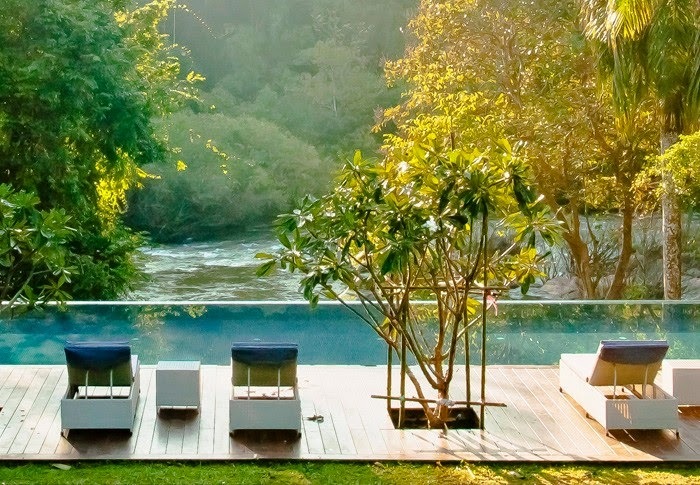 Less than an hour drive away from the excitement of the city, a mere 46 km from downtown Phitsanulok, is a place settled on mountainous terrain of Wangthong called Wanathara Health Resort and Spa. I chanced upon this stunning place when I was invited to join an English Camp a few years back. It was held there, and I couldn't be happier. And since I like nature, I fell in love with the place immediately. The tranquil mountainside environment before my eyes was so relaxing. It literally forced me to say a promise to come back whenever time and resources permit. I was able to fulfill my promise as I set foot once again in this place last summer, when my mom and her twin sister celebrated their 60th birthday together. The lush vegetation enveloping the vast property was a sight so lovely everyone present at the party appreciated. Its fantastic landscape as well as the beautifully arranged flowers growing almost anywhere soothed away our tired mind and body. 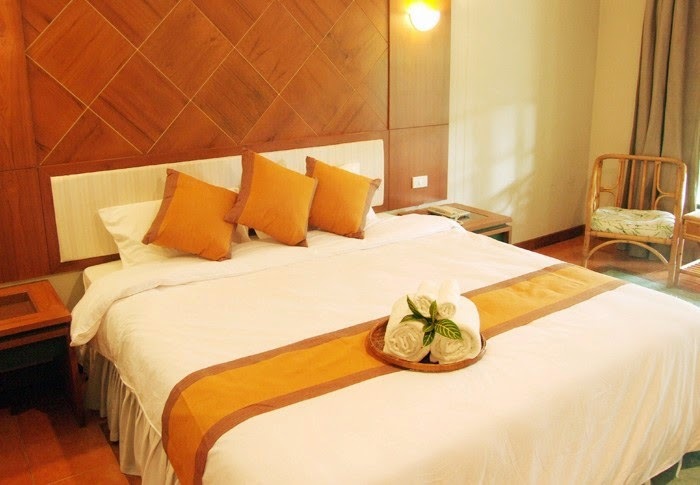 Wanathara Health Resort and Spa boasts 40 bedrooms. They are all equipped with facilities found in bigger and more famous hotels downtown. 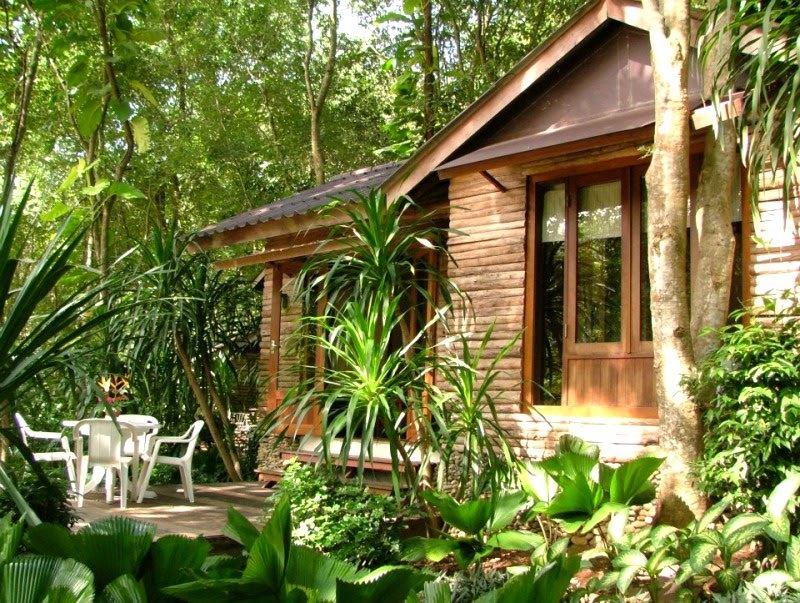 With blooming flower garden, great green yard, peacock preservation area, health park, traditional Thai massage, foot massage, playground and swimming pool, Wanathara Health Resort and Spa suits for genuine refreshment and family fun holiday. Apart from those, there are many recreation activities everyone can enjoy such as walk rally, star watching, fire camp and karaoke lounge. And whenever the water from the river makes contact with the rocks - music is created. How lovely it is to listen to naturally made sound. Wanathara Health Resort and Spa also offers well-equipped conference rooms. The largest of which can accommodate 120 people. Outdoor places are perfect for arranging parties amid pleasant nature. And all above is available for you without exceeding your budget.